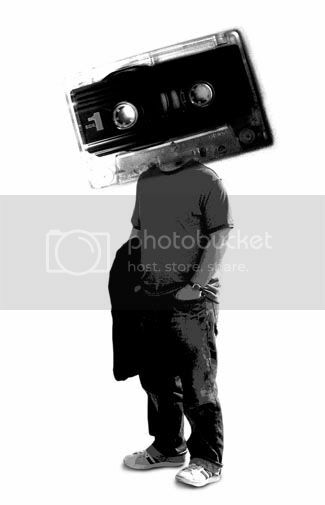 Letters From A Tapehead: Brother, Where Are You? Yesterday morning, I was channel surfing while my daughter was rolling around on her play mat, yelling at her various stuffed animals, when I happened upon a documentary on Oscar Brown, Jr..
As documentaries go, it's very engaging and fascinating. A lot of it was filmed while Brown was still alive, so he's interviewed throughout and it's peppered with a lot of archival footage. The energy with which this man performed, even at 79 years of age, is unmatched. I've seen hip-hop shows where twenty-somethings performed and could barely catch their breath after throwing out a couple lines. This man's work ethic was enviable and inspiring. If you get a chance, find out when it's playing and check it out. Hi- the documentary of which you speak is called "Music is my life; politics my mistress - the story of Oscar Brown Jr." by filmmaker donnie l. betts out of Denver. You can not only read more about the full-length film, which by the way is 2 1/2 hours whereas the version edited for TV is only 45 minutes, but you can purchase it as well from donnie's website - www.musicismylife.info. You are spot on about this man and his energy and his ability to both entertain and say something important, even when he was at his most whimsical. He was an extra-ordinary man. Thank you very much for all the information regarding this documentary. At some point, I'll have to grab a copy of the ACTUAL version and give it a look. The one I saw on PBS was very interesting. Lots of luck with your performing and thanks again.